STRANGE FRIENDS. 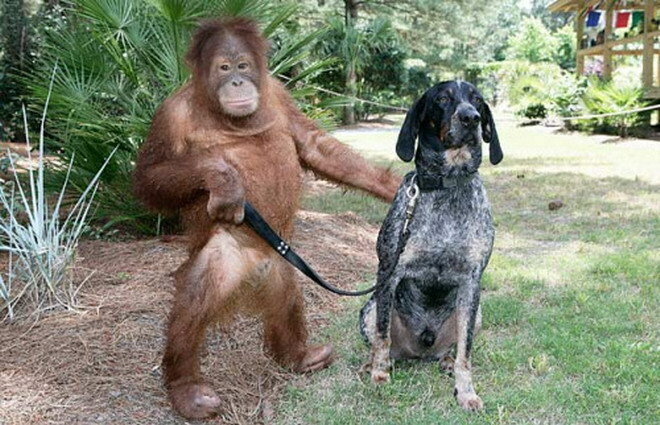 The story behind the orangoutang Suryia and Roscoe the dog is very sweet.. Wallpaper and background images in the Dogs club tagged: cute dog love animals. The story behind the orangoutang Suryia and Roscoe the dog is very sweet. I would love to know the story !